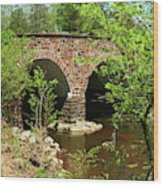 Love those historic stone bridges - great work !! Thank you very much for featuring my work in The Group Images That Excite You John..........................much appreciated. 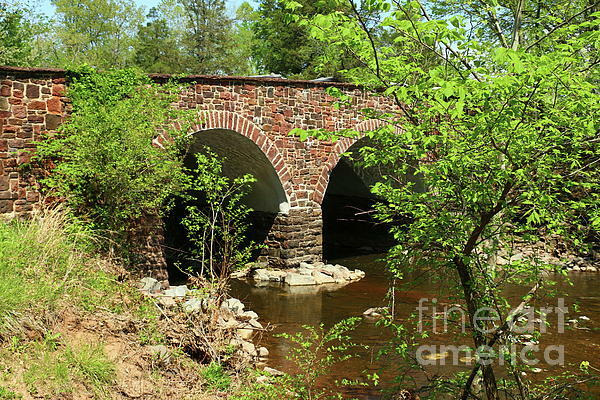 Copyright: Christiane Schulze Stone Bridge crosses Bull Run at the eastern entrance of the Manassas National Battlefield Park in Manassas, Virginia. The original bridge, built in 1825, was destroyed during the First Battle of Bull Run (First Manassas) on July 21, 1861, the first major land battle of the American Civil War. 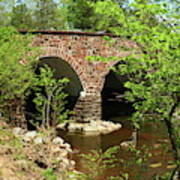 In 1884, a new bridge, apparently similar to the original design, was built on the site of the old bridge.